Residents in SE Qld have every right to be frightened about the likelihood that they will run out of drinking water early in 2008 if we don’t get sufficient rain. The Queensland Government has defended its decision not to act on a report commissioned by the Department of Natural Resources that recommended water-saving measures for Queensland six years ago. Deputy Premier Anna Bligh says the report came at a time when the state’s water supplies were plentiful but unemployment was running high. 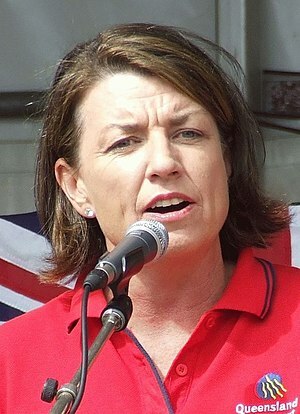 Ms Bligh says the Government had its priorities right. “Those who suggest that at a time when the dams were above 90 per cent, that we should have put funds other than unemployment are nothing short of economic knuckleheads,” she said”. Clearly we have lunatics running the asylum.